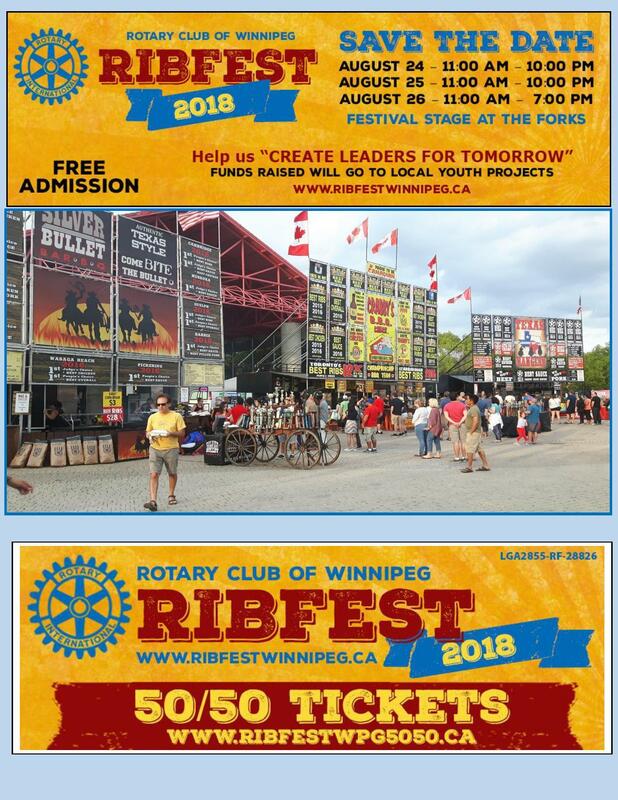 RIBFEST is a family friendly event with lots of Food, a Beer Garden, Kid's Zone, Entertainment and an online 50/50 draw. (See the attached poster for the website link) Admission is free. We are expecting about 20,000 people and hoping to raise $35,000 for local youth projects. Help us to "Create Leaders for tomorrow".